Everyone loves Big K’s fleece lined bomber jacket. 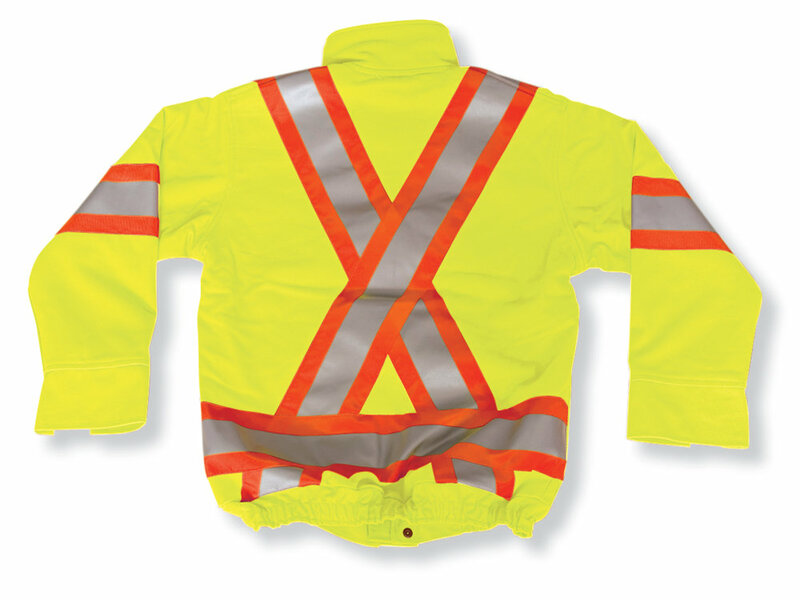 This lime green poly/cotton jacket includes 4 front pockets, an inside pocket and bottom pockets with hand warmer. It also features 4” 3M reflective tape and Big K’s bomber jacket meets CSA Z96-20 Class 2, Level 1 standards.